Haunted by a tragic incident, Nihat isolated himself by becoming a fire warden in a remote observation tower far out in the wilderness. Seher lives in a makeshift room at a rural bus station, and she has taken a job as a bus hostess to escape her own traumatic past. Destined to come to a crossroads, they go about their solitary lives until their fates collide. 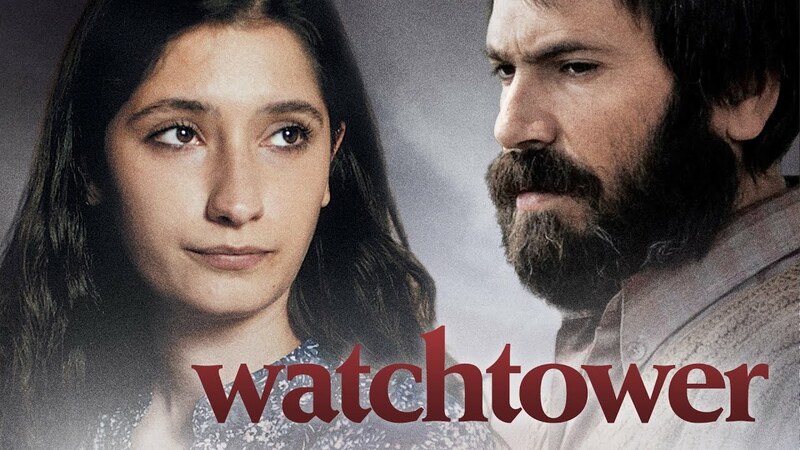 Beginning at first as muted antagonism, their relationship quickly turns into tender domesticity as they settle together at Nihat’s mountain-side watchtower. Yet the weight of the past presses on the silence between them, serving as the ultimate catalyst in their impassioned relationship with each other, and with higher powers that guide their spiritual lives. A Chinese barmaid and a Slavic fisherman find friendship and more in an Italian fishing village. The lives of Mocktar and Coumba cross paths in the dusty gold mining fields of Burkina Faso. A beautiful Israeli girl plans to elope with a Palestinian mechanic, but a shocking & sadistic turn of events will change their lives forever.